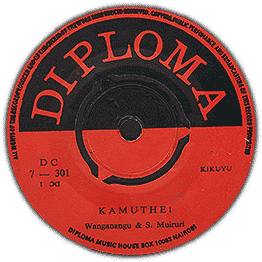 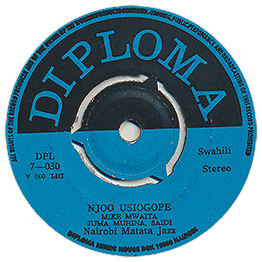 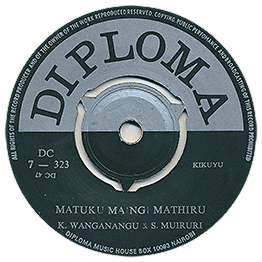 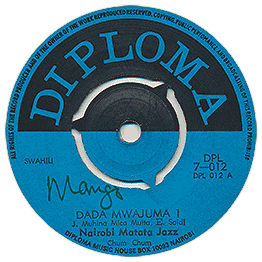 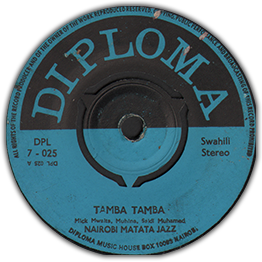 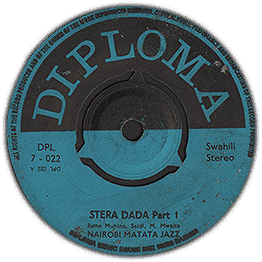 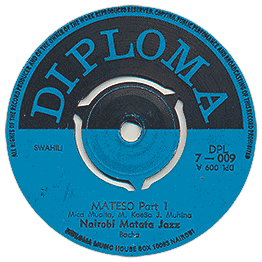 Diploma was set up in Nairobi by Manasse Omwona in 1964, making him the first independent African record producer in Kenya. This would suggest these records date from the late 1960s and 1970s. 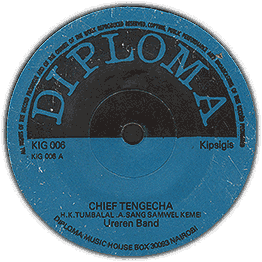 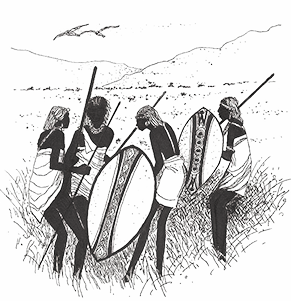 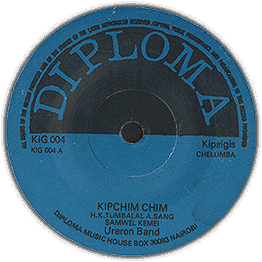 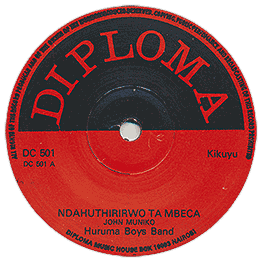 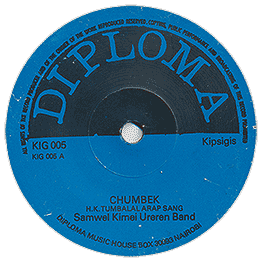 The label seems to have spread its net wide with songs in Dholuo, Luhya, Swahili, Lingala and Kipsigis.